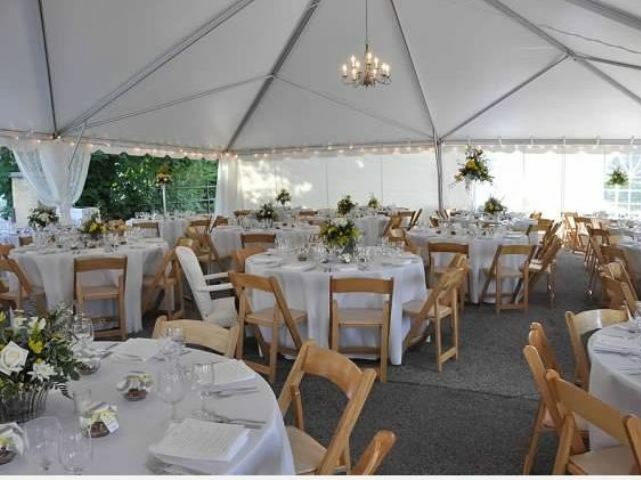 The 40X40 Frame tent offers a massive 1600 square feet of space. 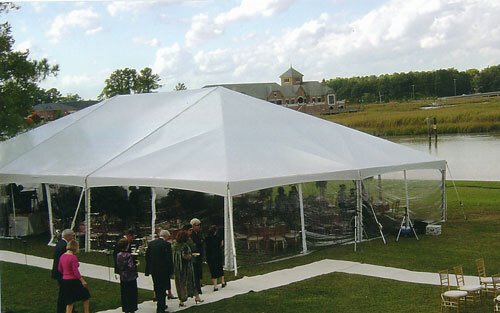 Perfect for that medium size event that needs to be covered for rain or shine. 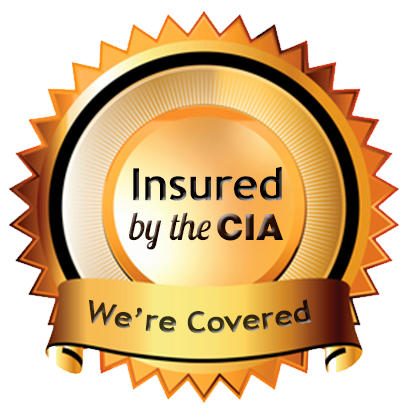 Our delivery and set up crew will make the work easy by doing your full installation and break down. Window side walls and clear side walls available for an additional charge. 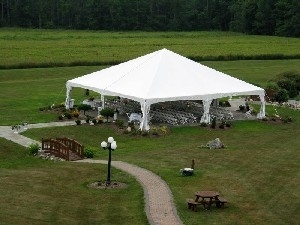 Set up and breakdown is included for free. Delivery is an additional charge. Contact us for more information. 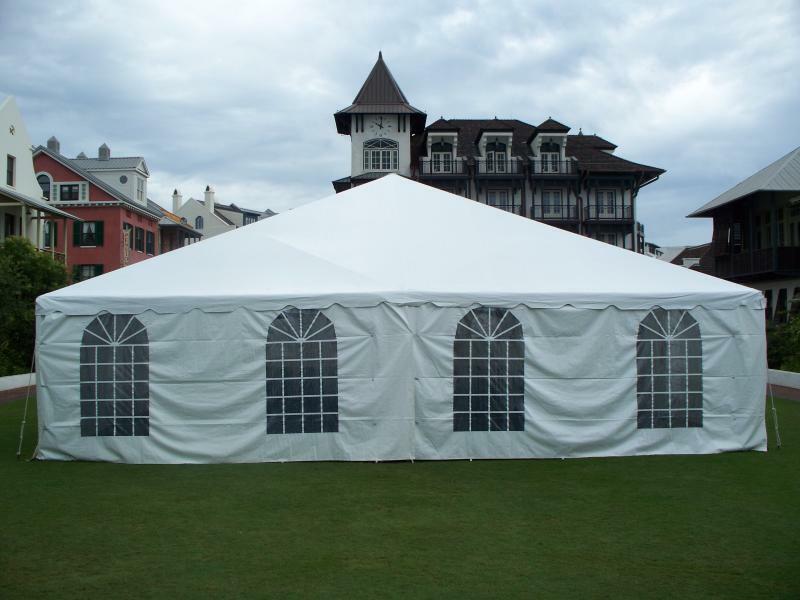 The 40X40 Frame tent offers a massive 1600 square feet of space. 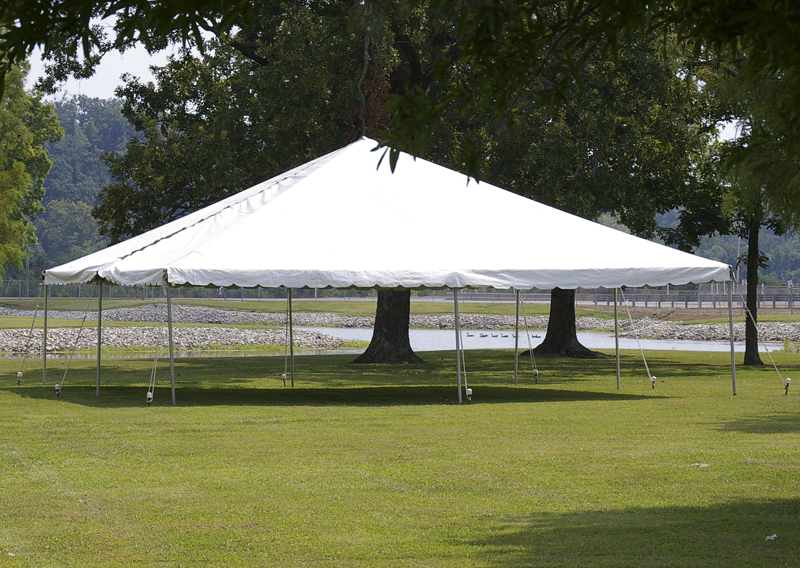 This Tent is perfect for that medium size event that needs to be covered for rain or shine. 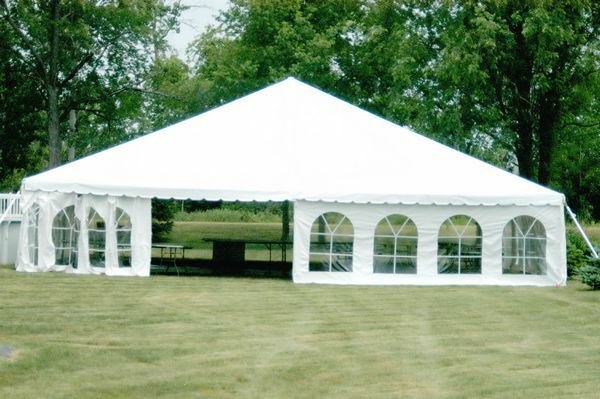 Our delivery and set up crew will make the work easy by doing your full installation and break down. 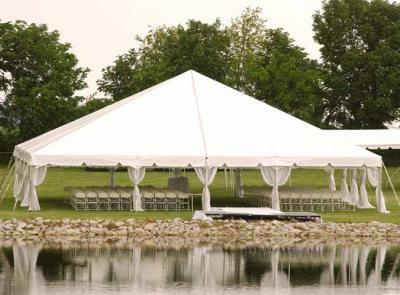 Set up and breakdown is included for free. Delivery is an additional charge. Contact us for more information.